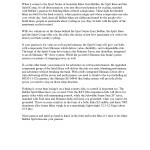 Featured below are samples of Website Copywriting, Press Releases, and SEO Articles generated by SEO Writer Pro, for clients from the United Kingdom, Canada, and the United States. The assignments came from a wide range of clients and deal with a broad spectrum of subjects: from cycling to retail sales; from large corporate entities to small local businesses; from online video marketing services to home relocation services; from health and fitness coaches to financial planners to an IT support company. These customized SEO Articles, Press Releases, and Web Copywriting projects were written using specific targeted keywords for increased SEO value of the copy, which were provided by the client. 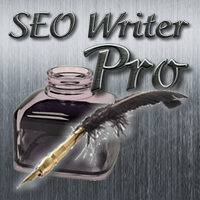 These writing samples have been posted as images, to prevent copying, charges of plagiarism, and to prevent the search engines from indexing duplicate content, since all content created for our clients by SEO Writer Pro belongs to the client, exclusively. 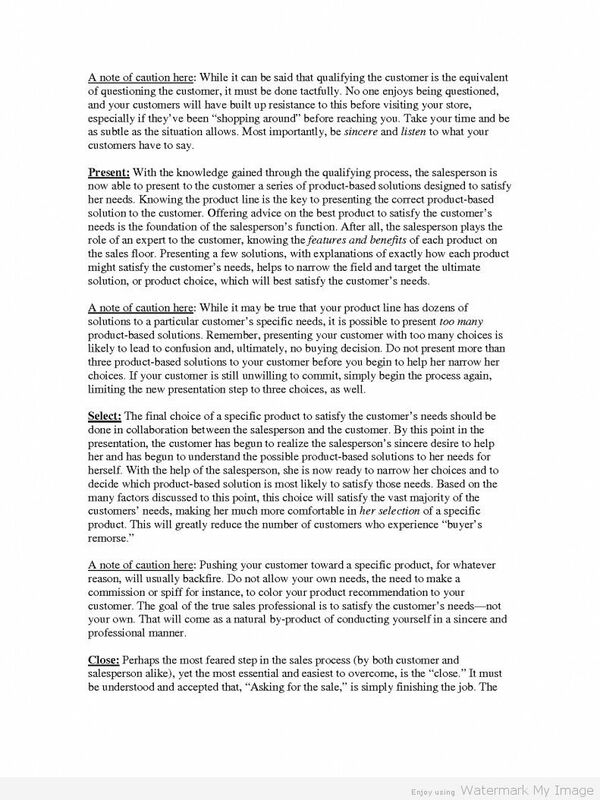 The Assignment: Part 1 – Create Sales Page Copy that will educate and captivate the target audience, compelling them to buy the book, to be used at ClickBank website. 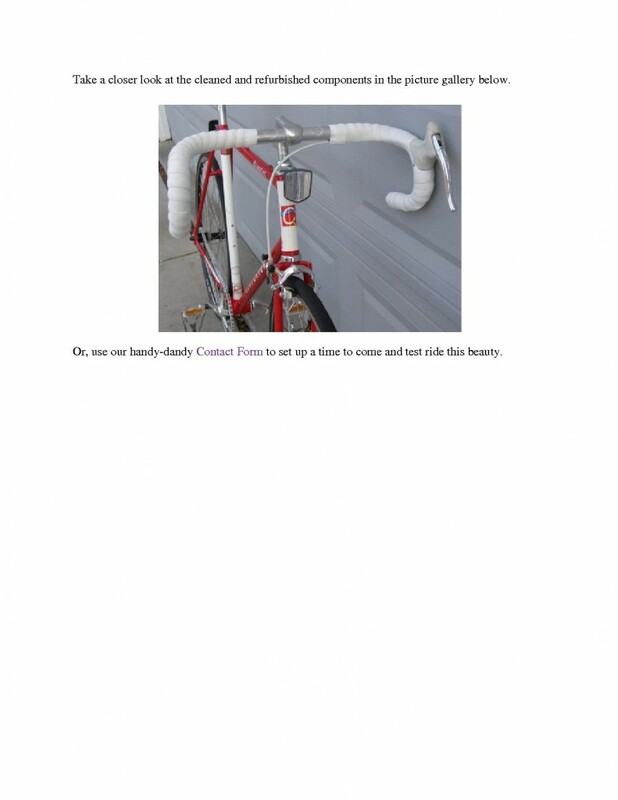 Include multiple Calls-to-Action. 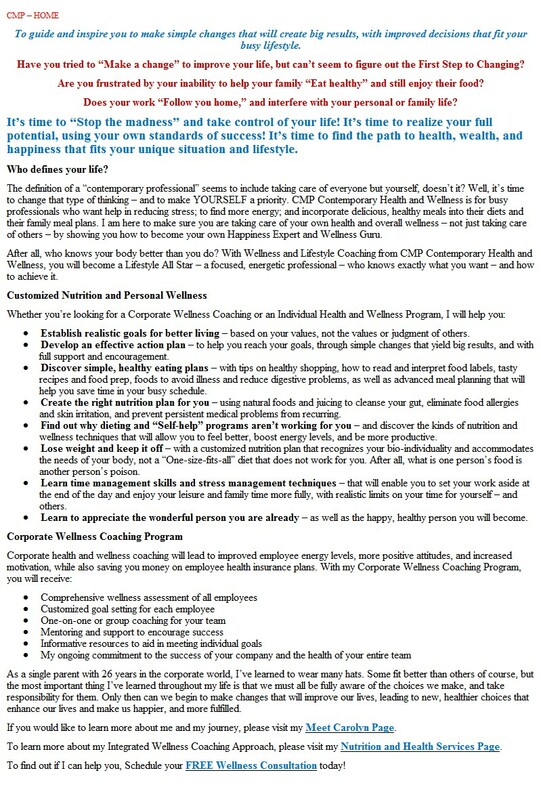 The Assignment: To develop Home Page copy for a new website, promoting the services of an emerging Health Coach, dedicated to the improvement of the health and lives of busy professionals, single parents, and anyone who is struggling to find fulfillment. 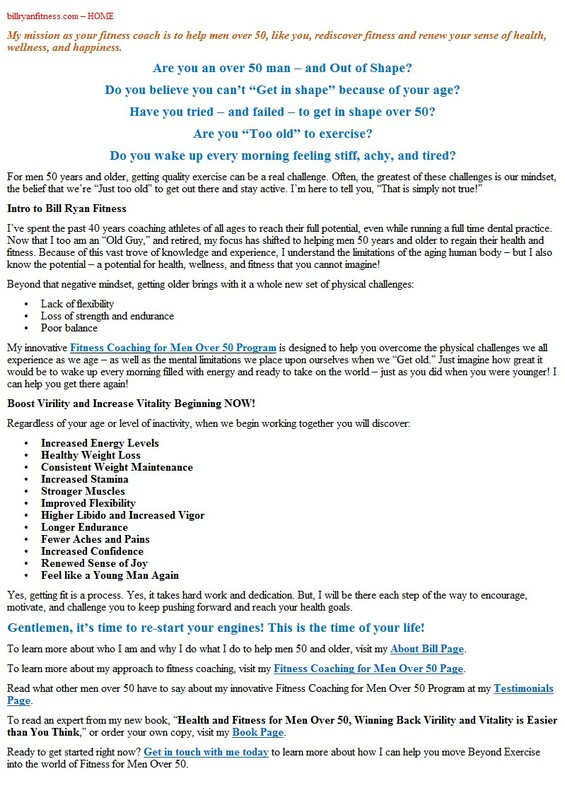 The Assignment: To create fresh, compelling Home Page copy for an existing website, devoted to fitness for men 50 years and older. Due to the imminent publication of a new book on the subject, a tight deadline was put in place. The deadline was met. 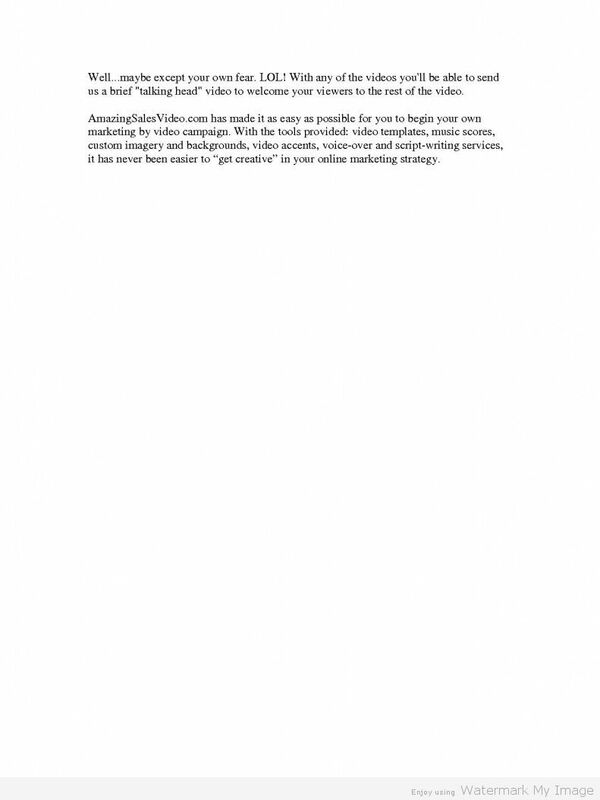 The Assignment: To create a series of Press Releases announcing new services being offered by a small IT Support Firm in Denver, Colorado, which would create interest and promote new client inquiries, as well as boost the firm’s rankings in the search engine results (SERPs), helping to grow the business. 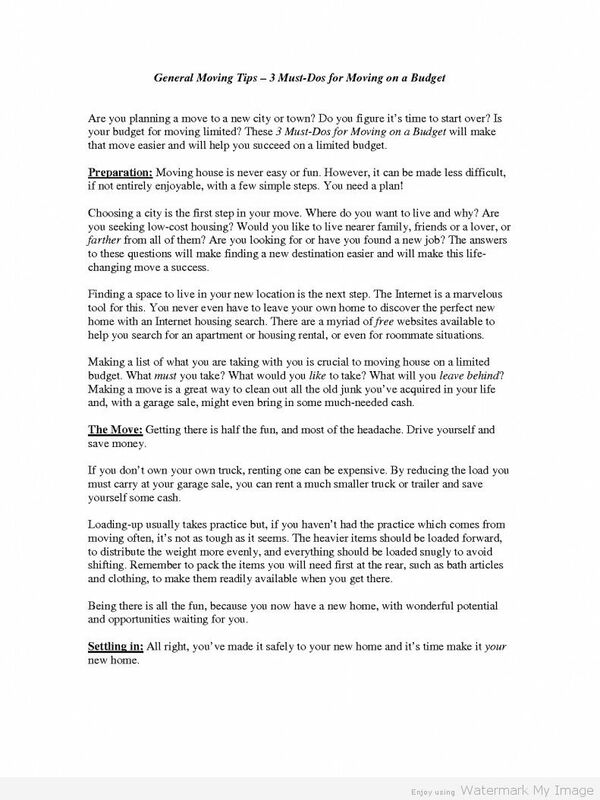 The Assignment: Create fresh Home Page copy for a long established Financial Planner in California, whose website has not been producing traffic as it had in the past. Client asked for heavy emphasis on client pain points and benefits, with an itemized Services List included, along with a strong Call-to-Action. 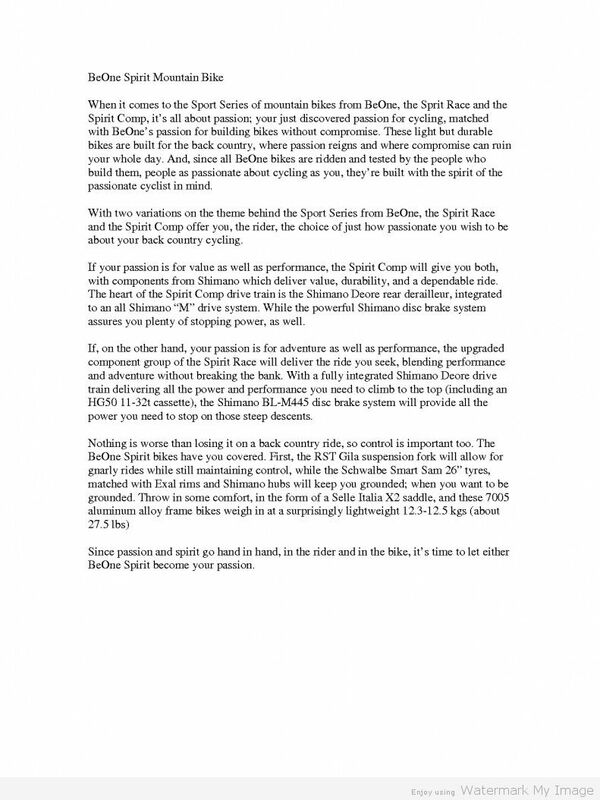 The Assignment: To produce copy for a new cycling website in the UK which would generate interest in the product using nothing but the manufacturer’s specifications list. 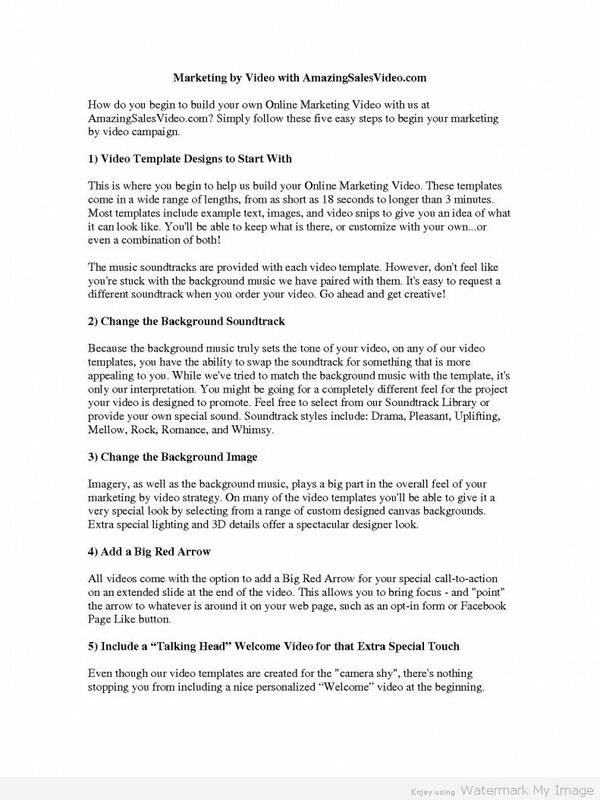 The Assignment: To re-write copy, giving it a fresh, novel feel, for a new Video Marketing site to generate interest, build traffic, and improve brand identity. 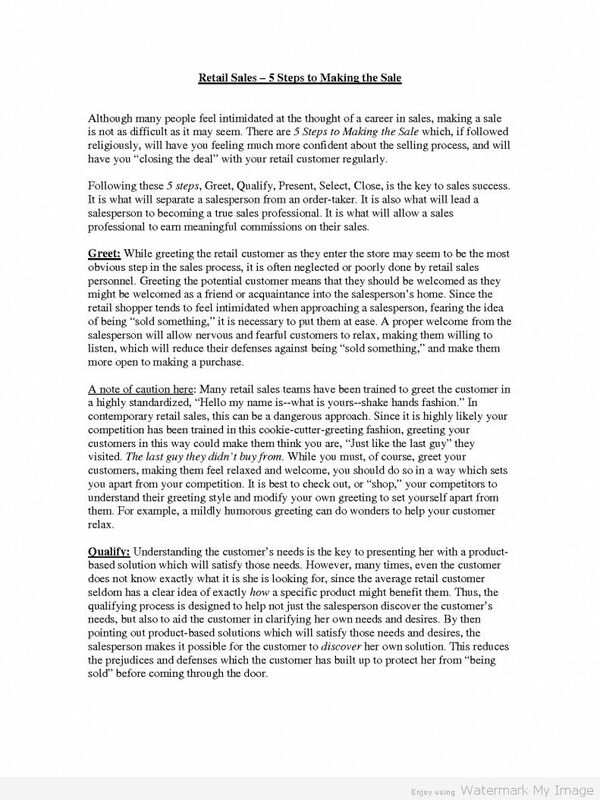 The Assignment: To generate copy for a large retail sales force, detailing the proper steps for making a sale, as well as explaining their inherent pitfalls. 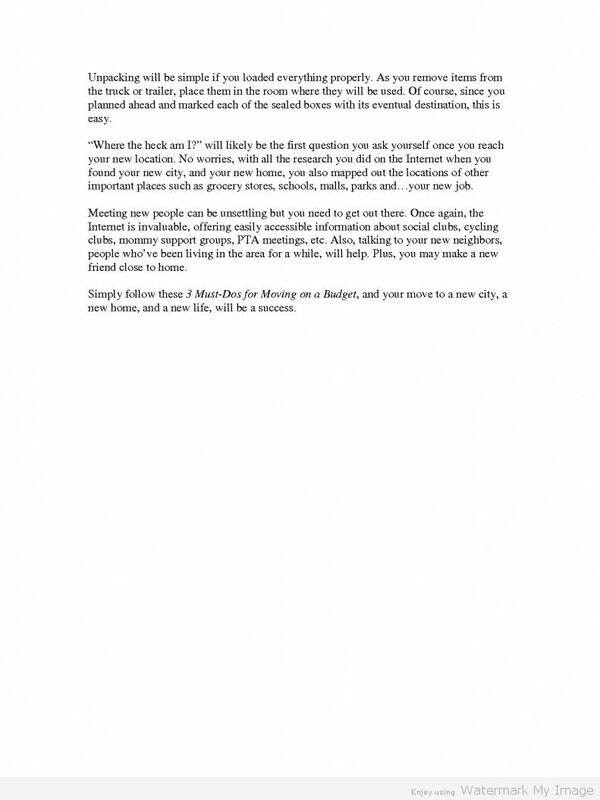 The Assignment: To create an article for an online relocation services website, which will outline the best steps to avoid the usual pitfalls encountered when moving house on a tight budget. 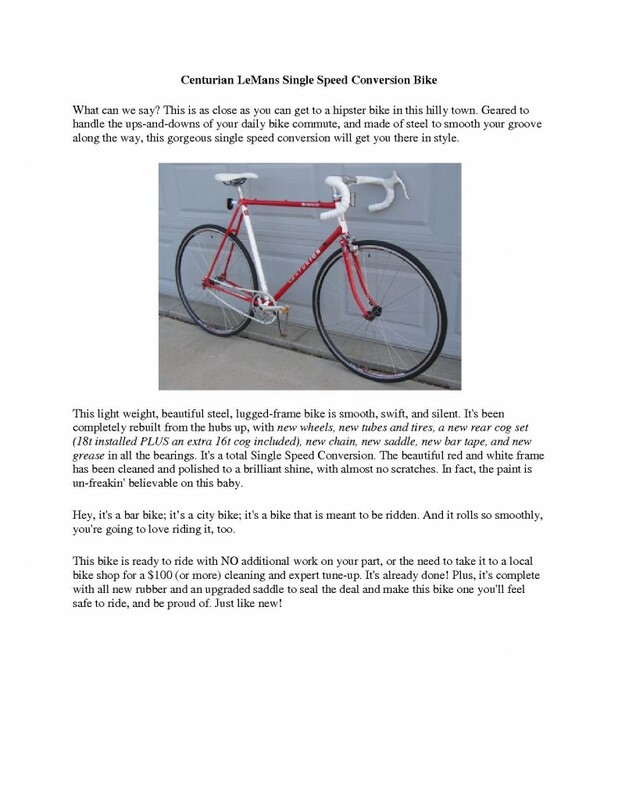 The Assignment: To create copy which will generate a call-to-action, a decision to buy, and promote a small, independent, local business, a bicycle rebuilding business, in a highly competitive urban market.